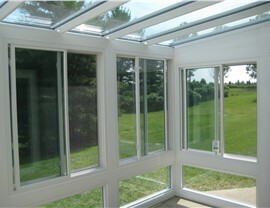 We'll make your boring patio one of the favorite spots in your home with one of our incredible enclosures! A porch or patio is a welcome addition on any home, especially in a part of the country that enjoys as much warm weather as the Bluffton area! 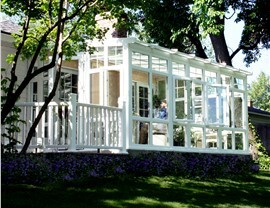 Get the most out of your outdoor living space with one of our affordable Bluffton enclosures. 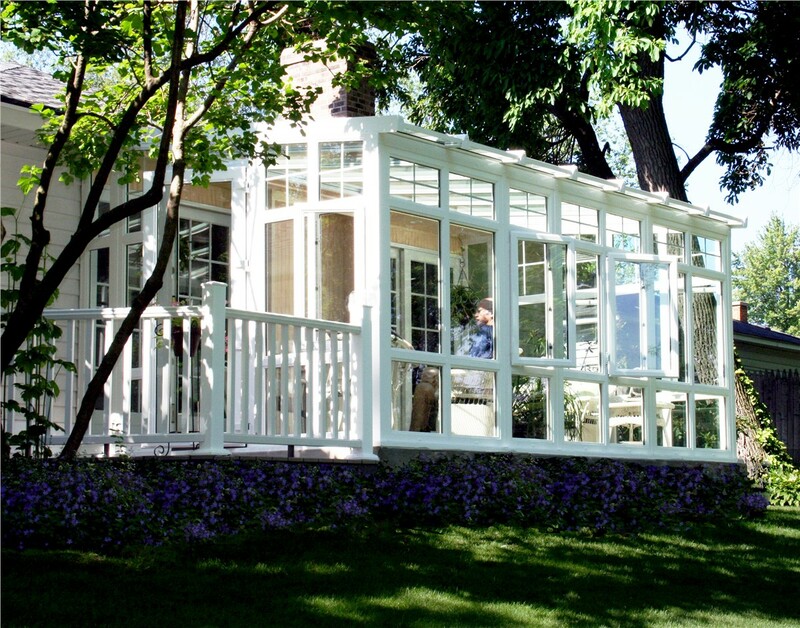 Since 2004, Palmetto Porches has been the premier choice for enclosures and sunroom additions thanks to our unmatched workmanship, quality materials, and dedication to 100% customer satisfaction. 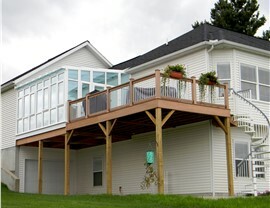 Add value and beautiful living space to your home with a sunroom addition! Durable Materials: We could save a few bucks by using aluminum parts, but we never would! Instead, we use an innovative triple-ply, fiberglass-reinforced polyurethane that is the strongest structural component in the industry. 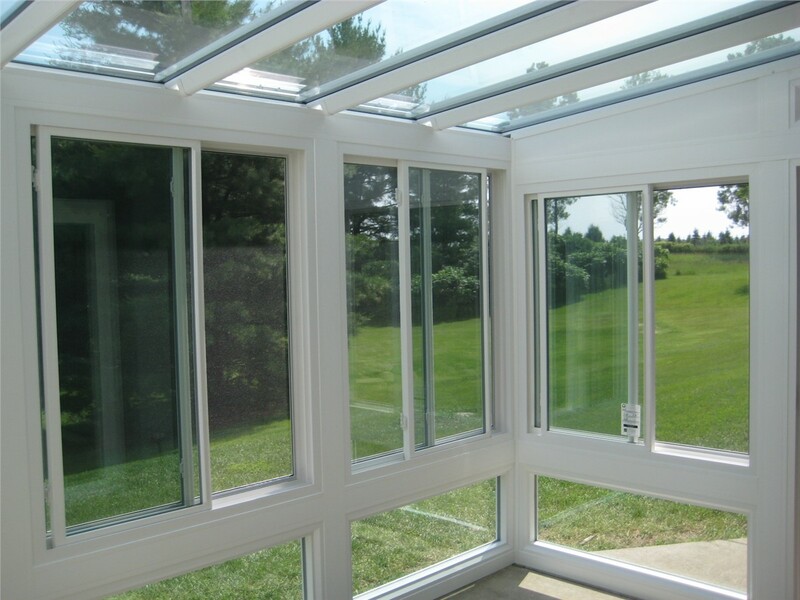 Energy-Efficient Features: Our energy-efficient features go beyond our use of low-e glass. 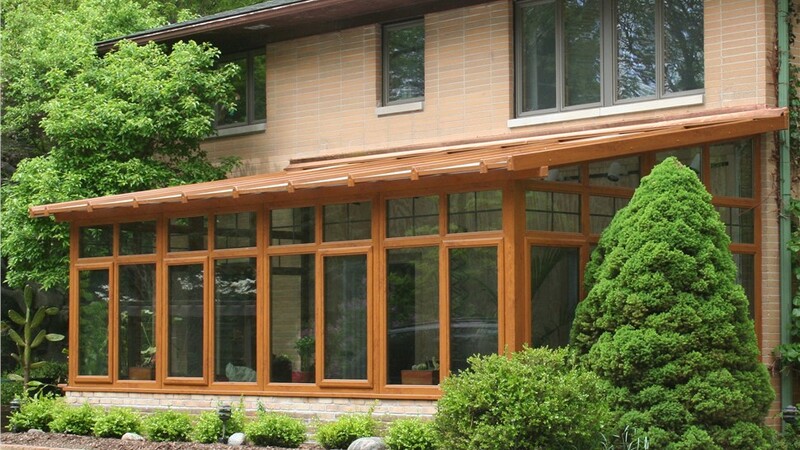 Every component of our sunrooms—from the floor to the roof—is made with the EcoGreen system for maximum energy efficiency. Custom Options: You may be surprised at how many customization options are available to you when you work with Palmetto Porches to create your enclosure. That’s because our enclosures are designed for each customer, so you choose the doors, flooring, windows, roof style, and more! Affordable Pricing: All of this quality and customization must come at a high price, right? Not at all! We offer the perfect mix of quality and value that provides options to match every budget! 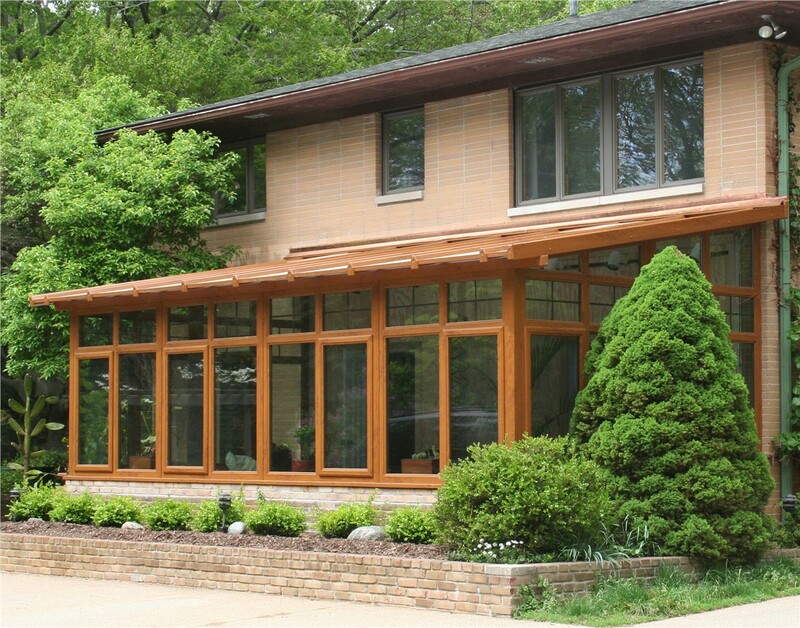 Lifetime Warranties: We only work with manufacturers that stand behind their work, so our customers have the peace of mind of knowing their sunroom addition is protected by a limited lifetime warranty. 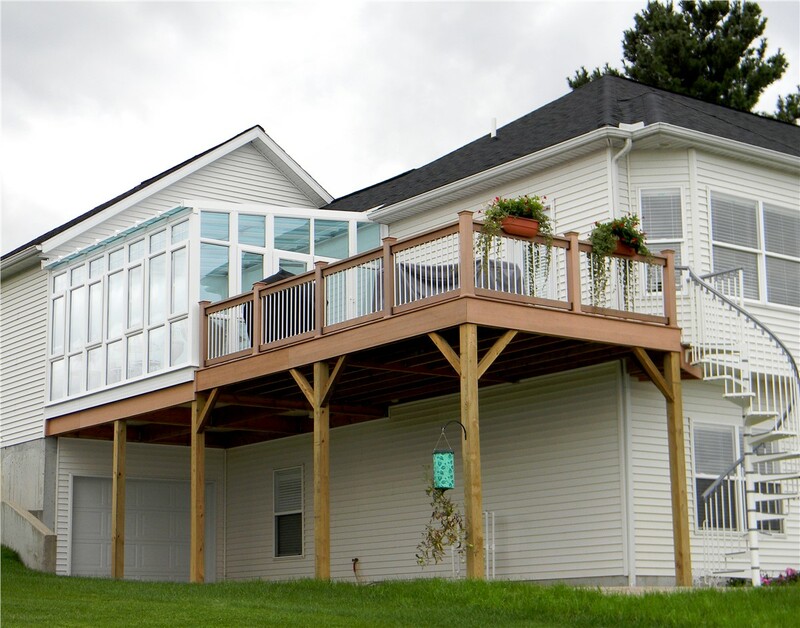 If you’re ready to make the most of your porch or patio, contact us to learn more about our affordable Bluffton sunroom enclosures and other sunroom addition options. Give Palmetto Porches a call today to speak with a helpful member of our team, or fill out our online contact form to schedule your free, no-obligation design consultation.